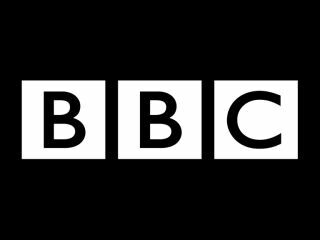 The BBC is reportedly planning a digital download service from which all its television programming, new and old, will be available to buy digitally. It seems that one BBC executive is leading the way, hoping to give users access to the best and worst of the Beeb with shows available from £1.89 a go. No word has been given on what sort of shape the service would take, but for convenience, we'd like to see it integrated into the iPlayer catch-up platform. The bold move would see the BBC treading on Apple's iTunes-clad toes, with one stipulation seemingly being a promise of greater income per episode for producers than Apple currently offers. The scheme is far from finalised, however, with some independent producers loathe to give their blessing over fears that the service, codenamed Project Barcelona, will eat into their DVD sales. Once that's all finalised, Barcelona will still need to make it past BBC Trust, the regulatory body that keeps the BBC in check. Currently, though, you can catch up with recent programming using the excellent BBC iPlayer, watch older episodes on subscription streaming services like Lovefilm and Netflix, and buy some shows through iTunes – Project Barcelona could prove the chocolate fountain to this particular televisual buffet. We wonder what Apple will make of it all.